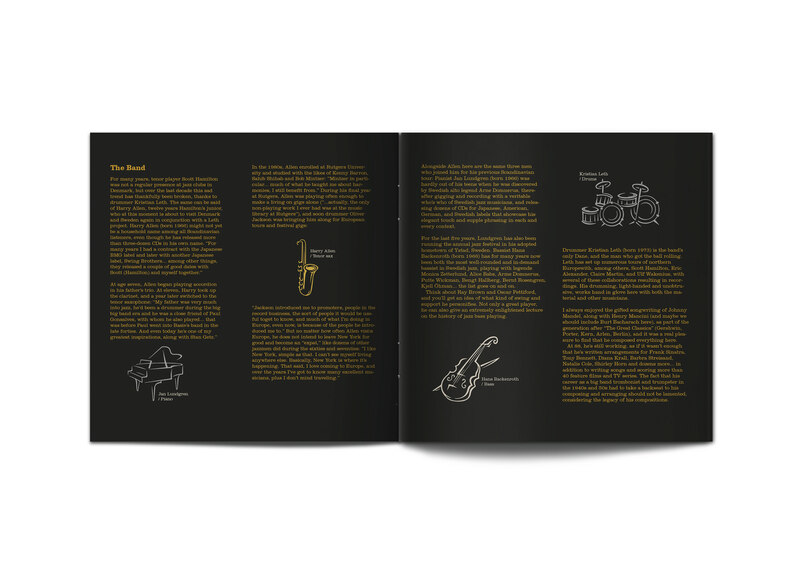 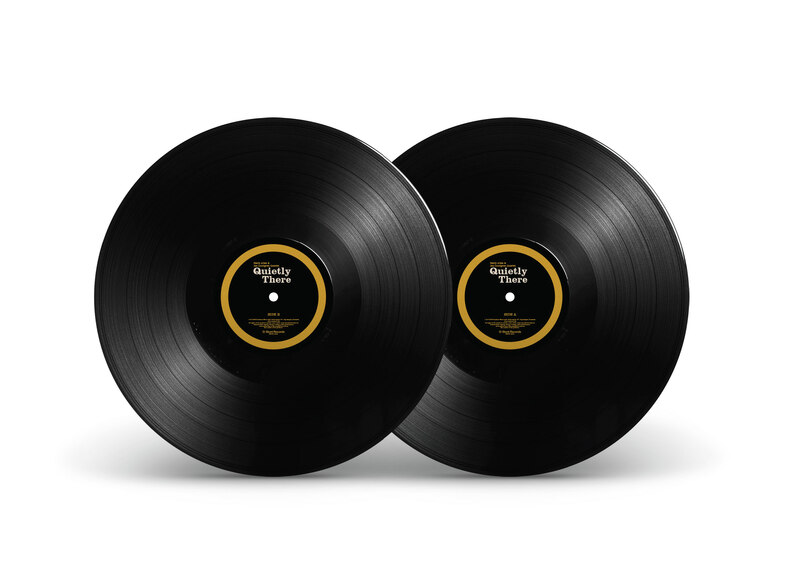 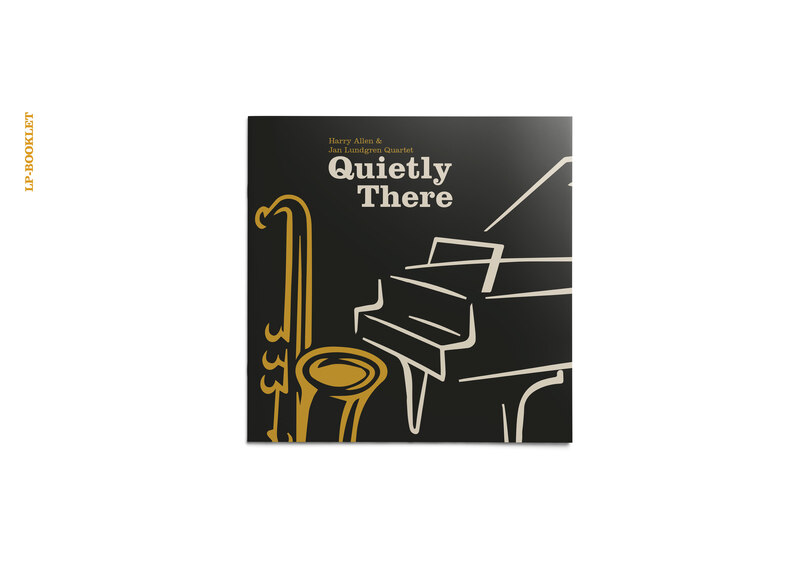 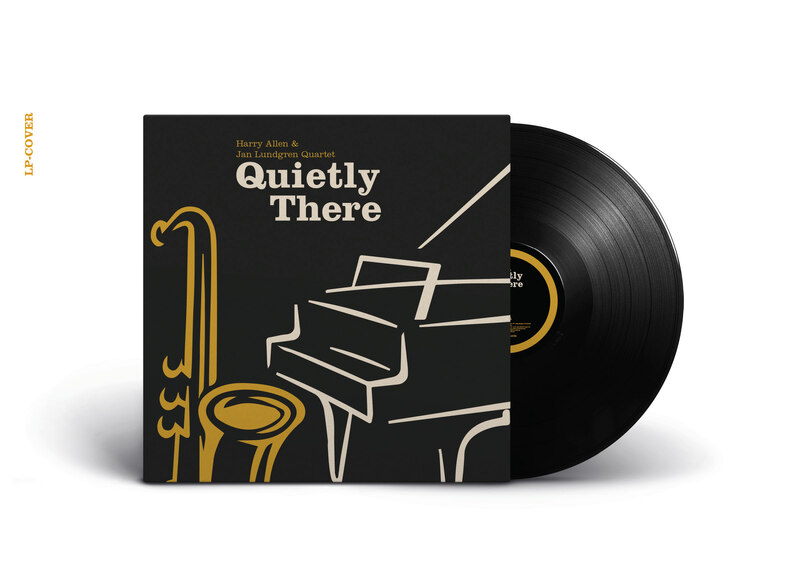 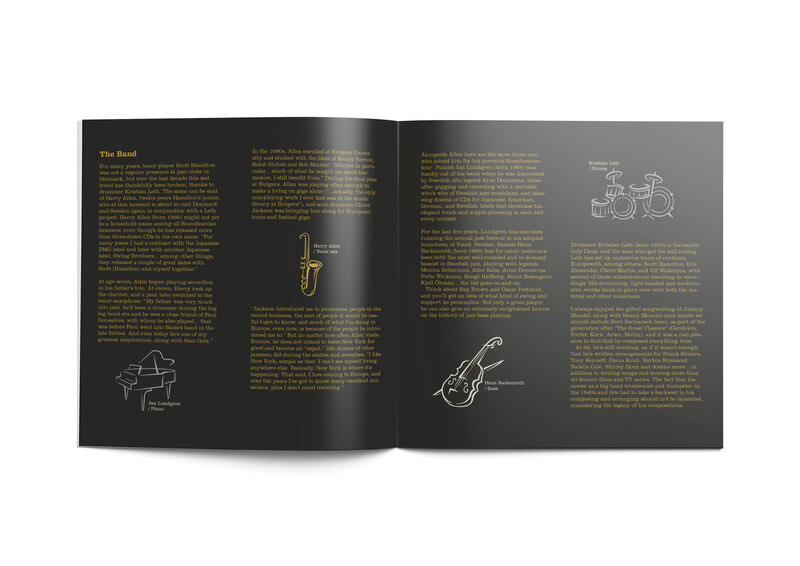 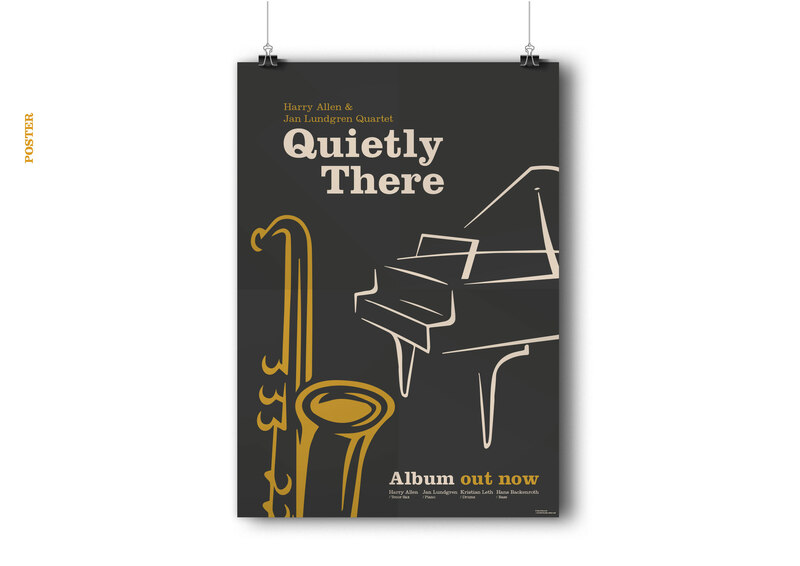 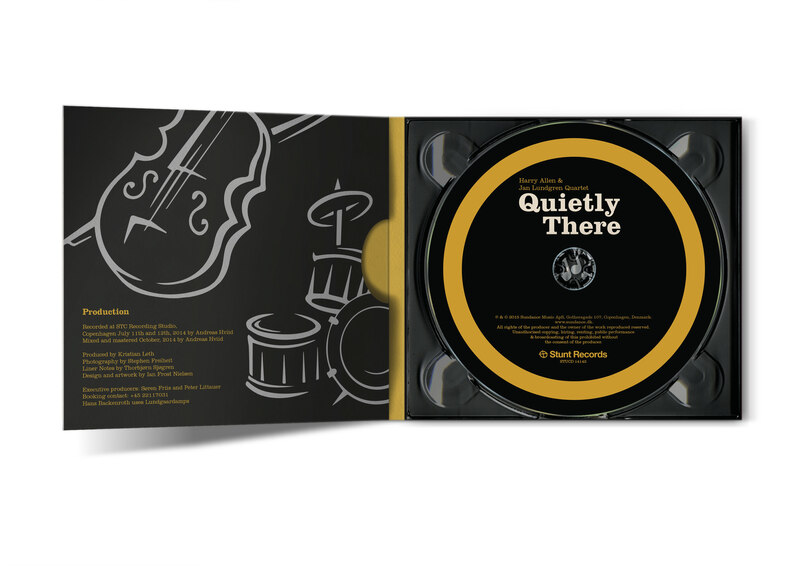 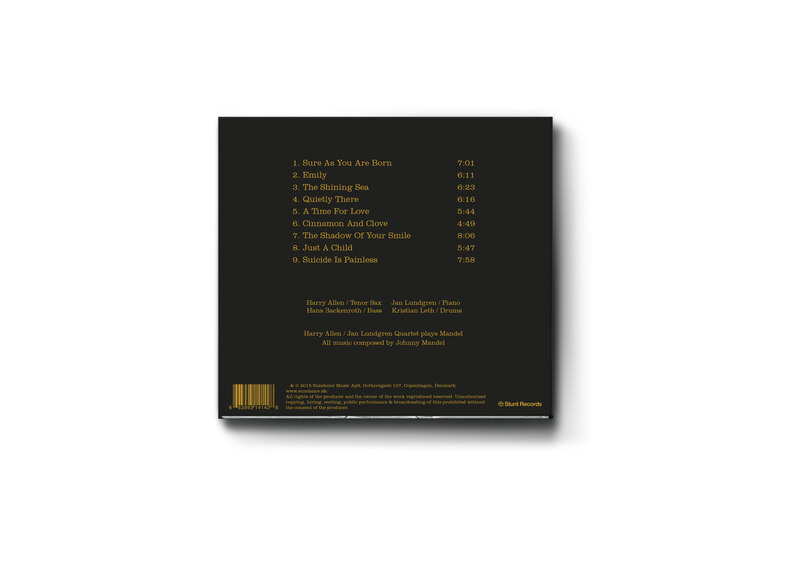 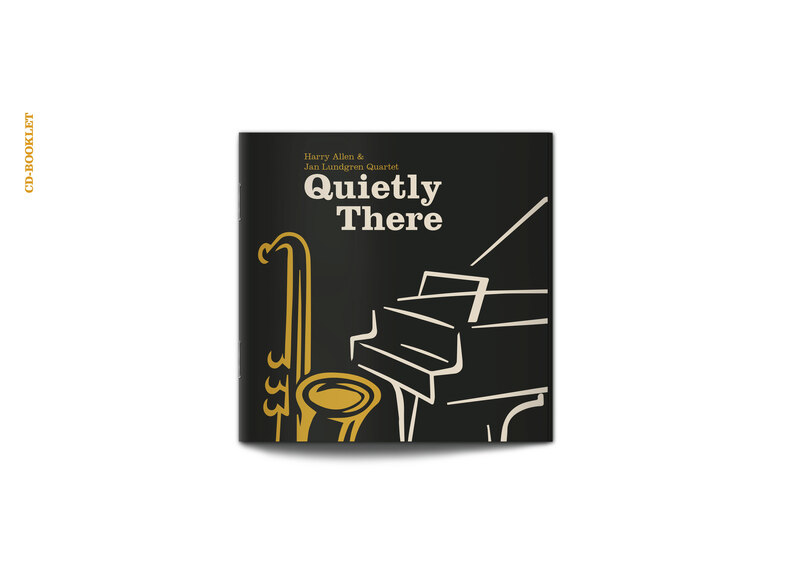 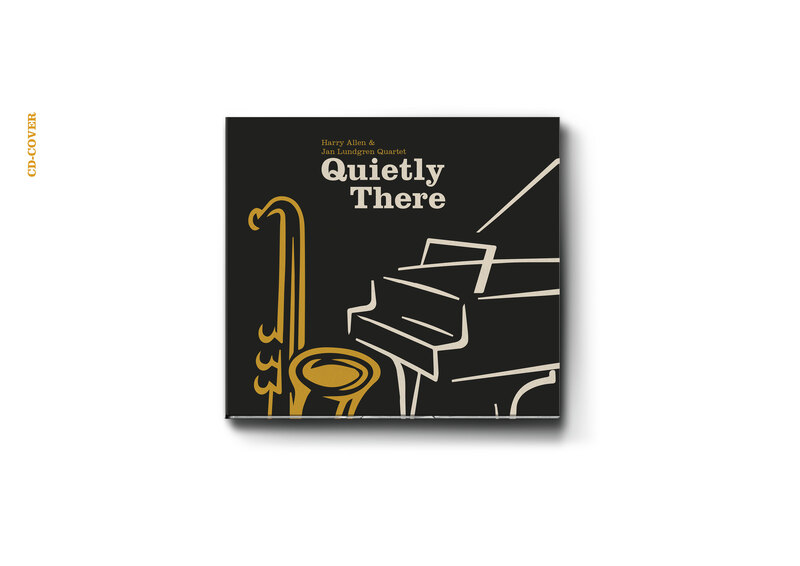 For this school assignment I had one week to design the packaging, label and poster for the jazz album: “Quietly There” by Harry Allen & Jan Lundgren Quartet. 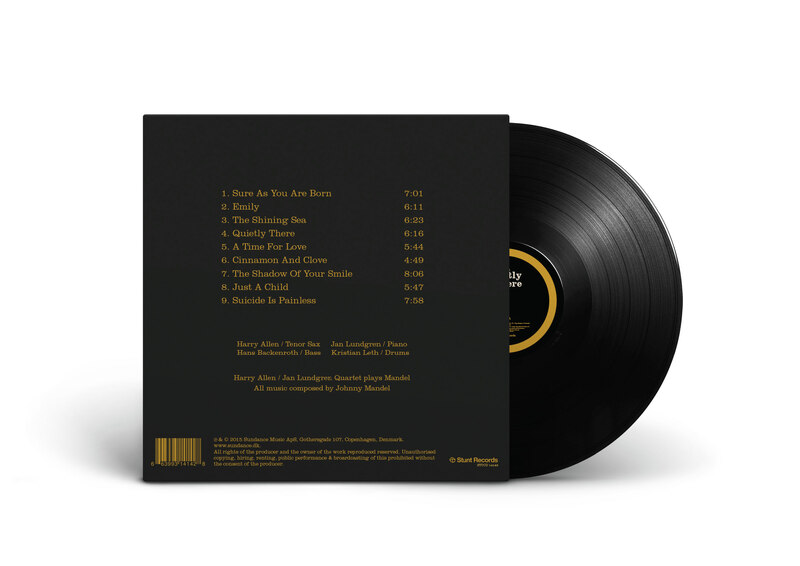 During this week I was set to capture the feeling and atmosphere of the album with inspiration from the pictures that the music created in our heads. 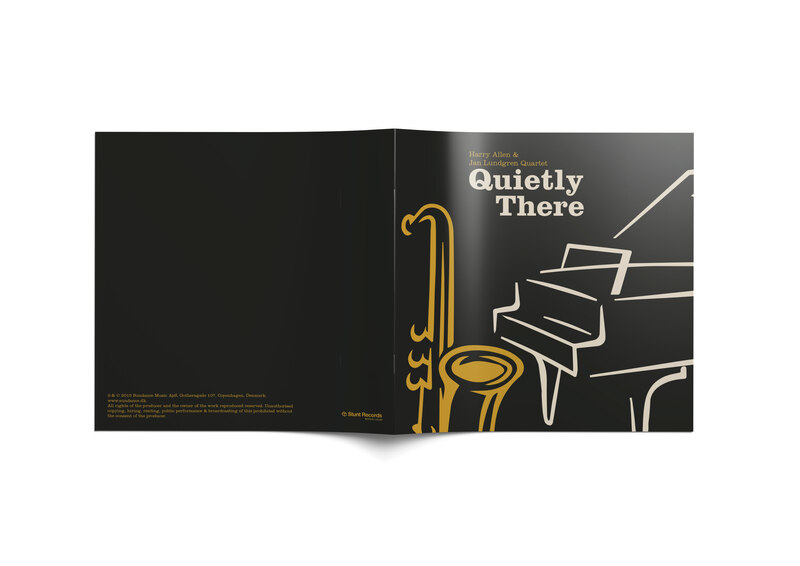 All of the illustrations have been made by drawing on pictures with instruments on, in order to bring out a sense of calm, low-key-lightning and classic jazz. 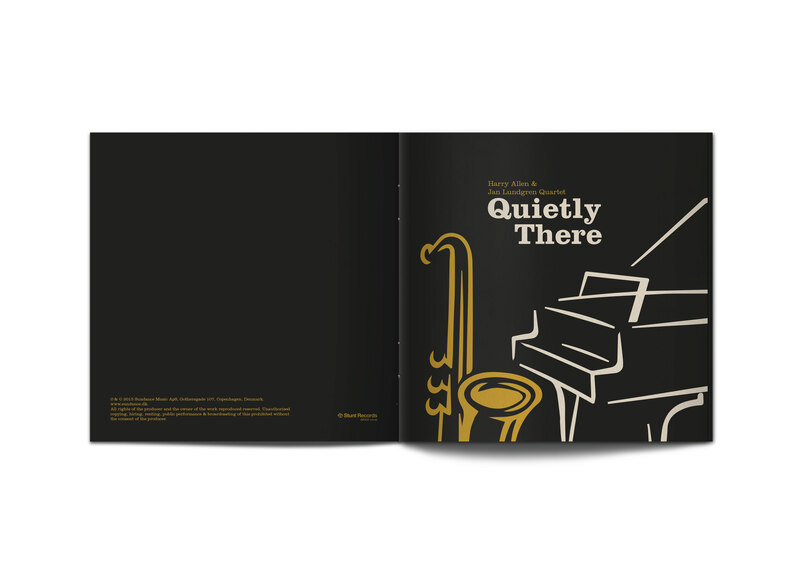 Through my artwork I tried to capture the classic jazz mood from the 1960’s coverdesign.